The appliances in your home make everyday life easier. Cooking, freezing, de-frosting, toasting, and cleaning — these tasks are all handled effortlessly by the machines in our home. Keeping them running efficiently and reliably not only saves you money, but also helps your life run smoothly. To help extend the life of your units, Just Appliance Repair, a top appliance service in Poughkeepsie, NY, shares their expert advice. Clean your refrigerator and freezer every few months to prevent breakdowns and keep the food from spoiling. This includes emptying it entirely, defrosting the freezer, and wiping it clean. Always clean spills as they happen, but make sure to schedule a more extensive cleaning now and then. Never use dish soap in your dishwasher as it can leave behind residue and buildup. Instead, stick with detergent alone to ensure your glassware is clean and your dishwasher remains problem-free. A kitchen garbage disposal is handy for eliminating leftover food and gunk. However, putting too much waste, or the wrong kind, can cause clogging in the pipes. Instead, brush uneaten food or waste into the trash, and use the disposal for only the very last scraps. Additionally, never pour grease or oil down the drain. Grease stays in a liquid state only while it is hot. Once it cools, it returns to a solid and can clog pipes. Keep your devices functional by following a few simple tips. If you need major appliance service, including dishwasher, refrigerator, or washer and dryer repair, contact Just Appliance Repair. 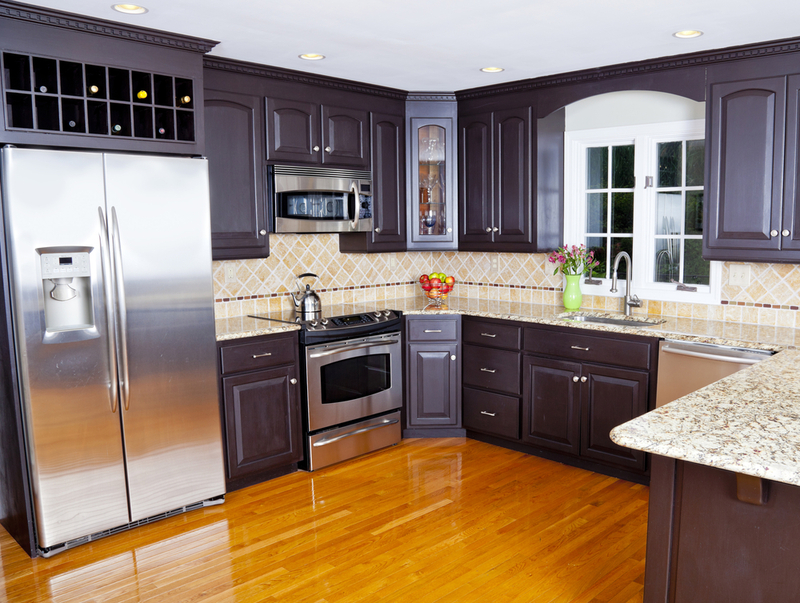 This elite appliance service assists both residential and commercial clients in Poughkeepsie, Mid-Lower Hudson Valley, Orange, Ulster, Dutchess, Putnam, Sullivan, Westchester, Rockland, Northern New Jersey, and parts of Connecticut. For more information, visit their website or call (845) 243-7052 today. Just Appliance Repair has technicians available to help with your appliance repair needs. Read real and verified customer reviews and testimonials of Just Appliance Repair and check out our 4.3 Star Rating on Home Advisor. You can also catch up on previous blogs you may have missed here.